Visit the UGG booth on Play 2019. See here some pictures from our former appearances. Here is a link to this event. Visit the UGG booth on Hexacon 2019. See here some pictures from our former appearances. Visit the UGG booth in Hall ? 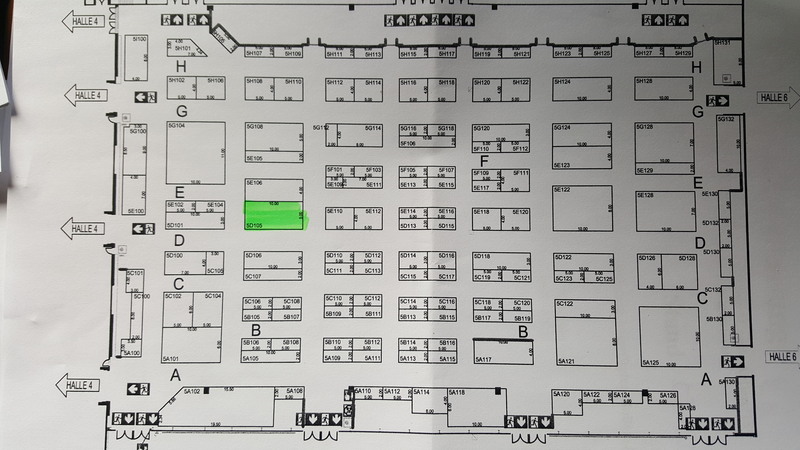 on Spiel 2019 ( ??? ). See here some pictures from our former appearances.